Databob provides a way to generate completely randomised object builders with zero-boilerplate code. Do you think we are missing an alternative of databob or a related project? There are no recommendations yet. Be the first to promote databob! 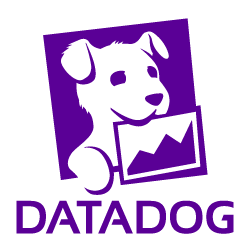 Have you used databob? Share your experience. Write a short recommendation and databob, you and your project will be promoted on Awesome Scala. Do you know of a usefull tutorial, book or news relevant to databob?